Published Friday, October 26, 2007 by MB. Get ready for a bit of soul a bit of worship and some rock and roll! Today hear the sounds of Sharmane, House of Thomas, Shad Strother, Out of Ruin and Jeff Capps. 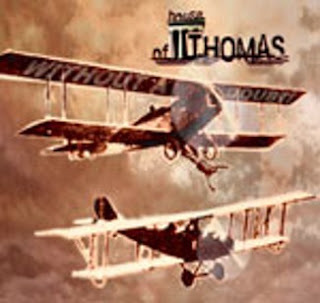 Find House of Thomas' album "Without A Doubt" here. Go to House of Thomas' website by clicking here. Find House of Thomas in myspace by going here. Go to Sharmane's website by clicking here. Find Sharmane in myspace by going here. Find Shad Strother in myspace by going here. Go to Out of Ruin's website by clicking here. Find Out of Ruin in myspace by going here. Go to Jeff Capps' website by clicking here. Find Jeff Capps in myspace by going here. Published Friday, October 19, 2007 by MB. Today's Build the Church will not disappoint! Get ready to crank up the speaker for Theory in Motion, Nine Lashes, Trey Mills, Walking Ashland and Jae Stevens Live! 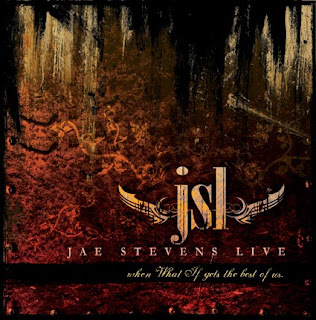 Go here to find Jae Stevens Live new album! Go to Jae Stevens Live's website by clicking here. Find Jae Stevens Live in myspace by going here. Hear Theory in Motion on the Podsafe Music Network. Find Theory in Motion in myspave by going here. Go to Waking Ashland's website by clicking here. Find Waking Ashland in myspace by going here. Go to Trey Mills' website by clicking here. Find Trey Mills in myspace by going here. Find Nine Lashes in myspace by clicking here. Published Tuesday, October 09, 2007 by MB. Once again Build the Church hits PodShow Music Rewind! !